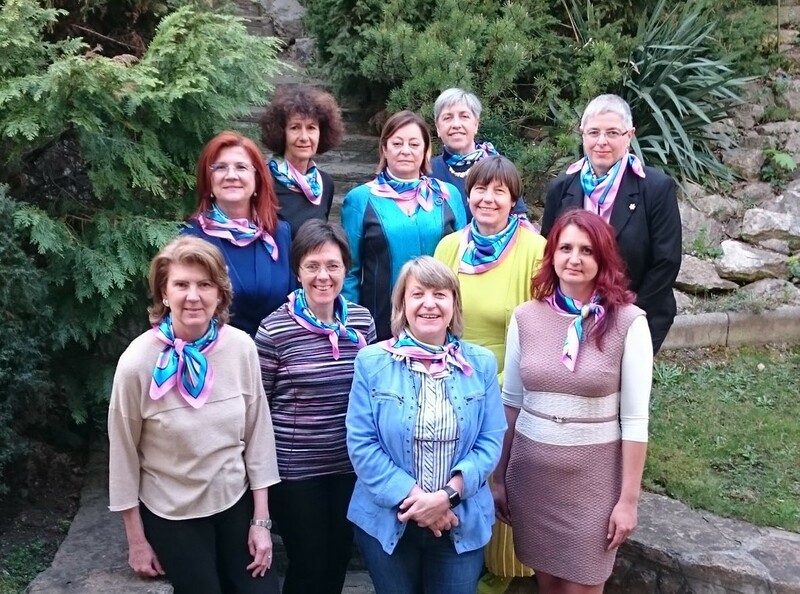 WiN France is a founding member of WiN Europe association and WiN Global network. WiN Europe is an association created in December, 2010. 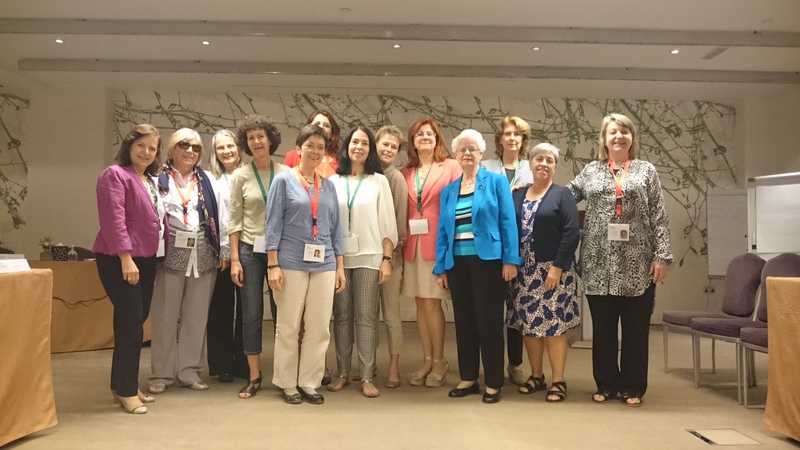 It gathers the « chapters » of 12 European countries and an international « chapter » IAEA. It is a place for sharing information and expertise. 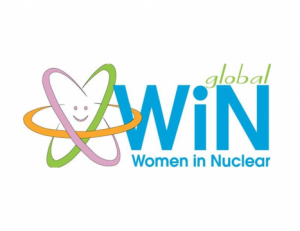 WiN Global is a world network created at the end of 1992 which gathers today more than 25000 women and men in more than 100 countries which have a common wish to inform the public and in particular women about all the applications of nuclear power. In 2013, WiN Global published a work which explains the first 20 years of this network. 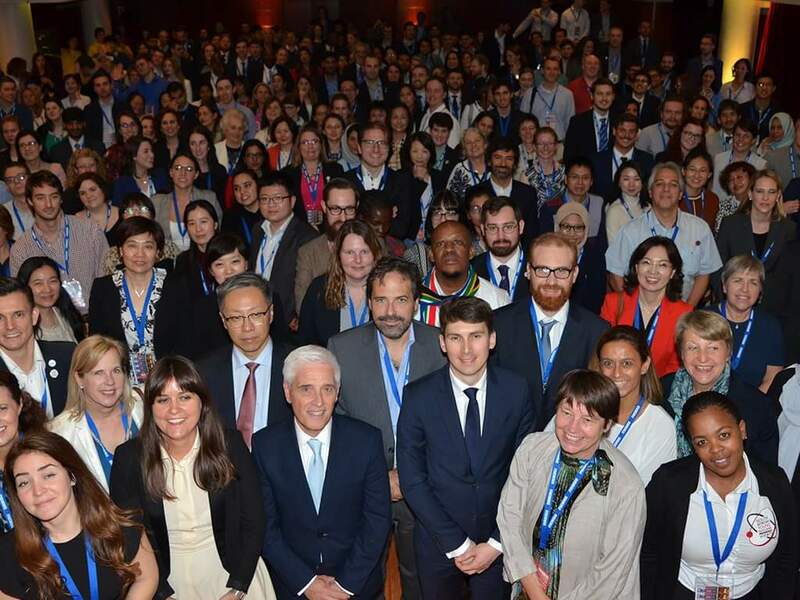 2015 : WiN IAEA, the annual conference took place in Vienna (Austria). On this occasion, WiN IAEA published a special issue of its newsletter. 2016 : The annual conference took place in Abu Dhabi. 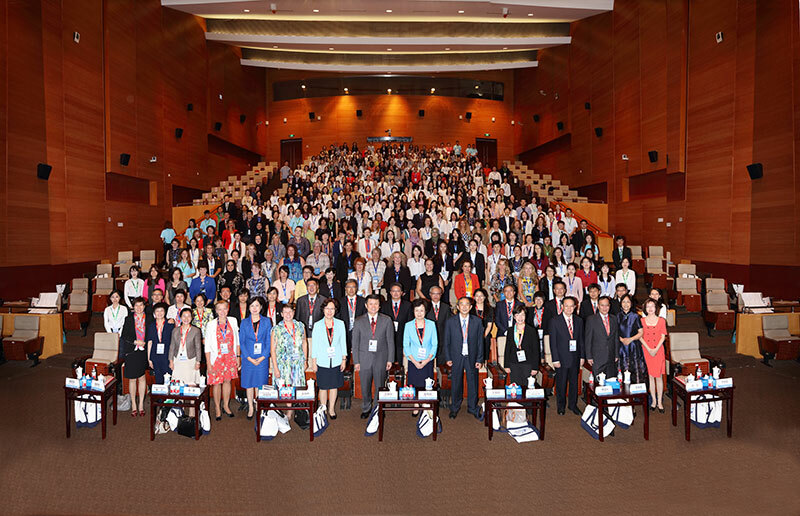 2017 : The annual conference took place in Beijing. 2018 : The annual conference took place in Bariloche. Discover the March 2018 issue of WiNFO.